Travel enthusiasts, exchange students, visitors and residence will find Scouting Jobs in 35 countries, to complete the task they'll have to seek out the requested supermarket or drug store and take some photos from the inside and outside of the store. The best thing: it is up to the jobbers in which city and in which branch they want to do the job. Where can you do the Jobs? There is something for every taste and almost every travel destination. When you consider that since May 2016, the roaming fees abroad have been lowered due to an EU directive (read here) Your Almost simply spoiled for choice. 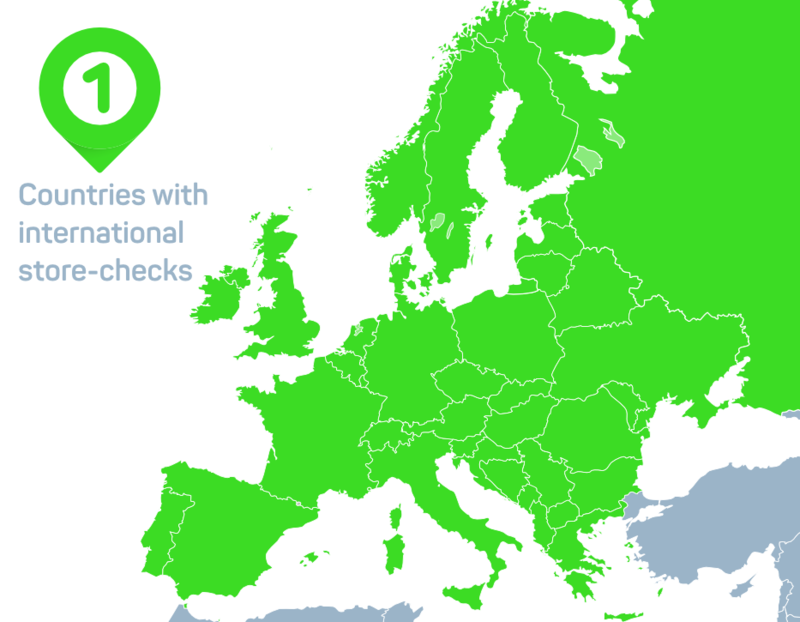 Travelers will find the search job “Storecheck” in the app on the top right corner in all the countries listed above. The job description will tell you which drugstore or supermarket chain needs to be photographed. Now the jobbers can visit a branch of their choice in this chain and complete the required tasks. The completed job can then immediately, or later in the hotel or Internet café, be uploaded. But note: per chain there is only one job, its first come first serve! A Irma branch in Denmark, a Rimi store in Estonia, a Mattöpet branch in Sweden or at a Dia store in Spain? Who will the Globetrotter be who does the most store checks in the most countries this summer?